It can be used on any part of the body with resistant pockets of fat, including the face and neck and will reduce subcutaneous fat and at the same tightening the skin. The treatment It is applied with an external probe and each session may take half-an-hour or so. A minimum of four sessions are required. It is painless, with a feeling of heat being the only discomfort. As elsewhere, particularly in the US and Europe, our own trials have shown its effectiveness. 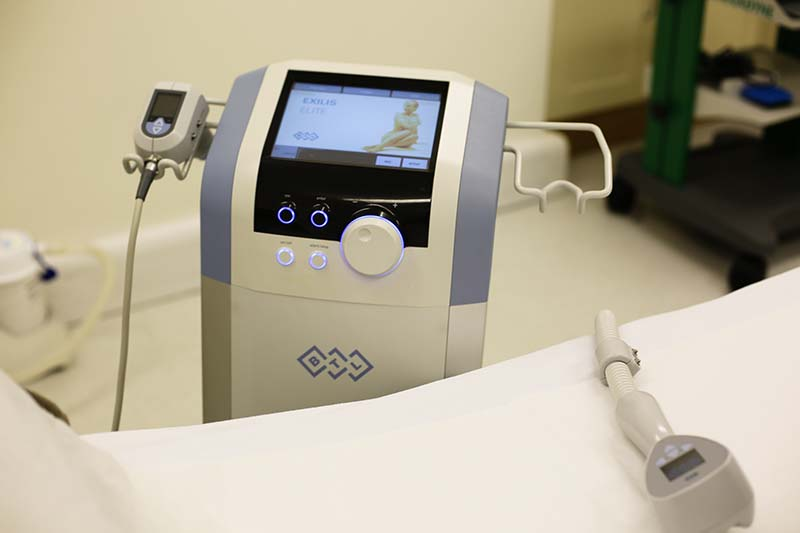 For more information about body contouring, or to book a consultation with Jan Stanek at Surgical Aesthetics in London, please enquire below.